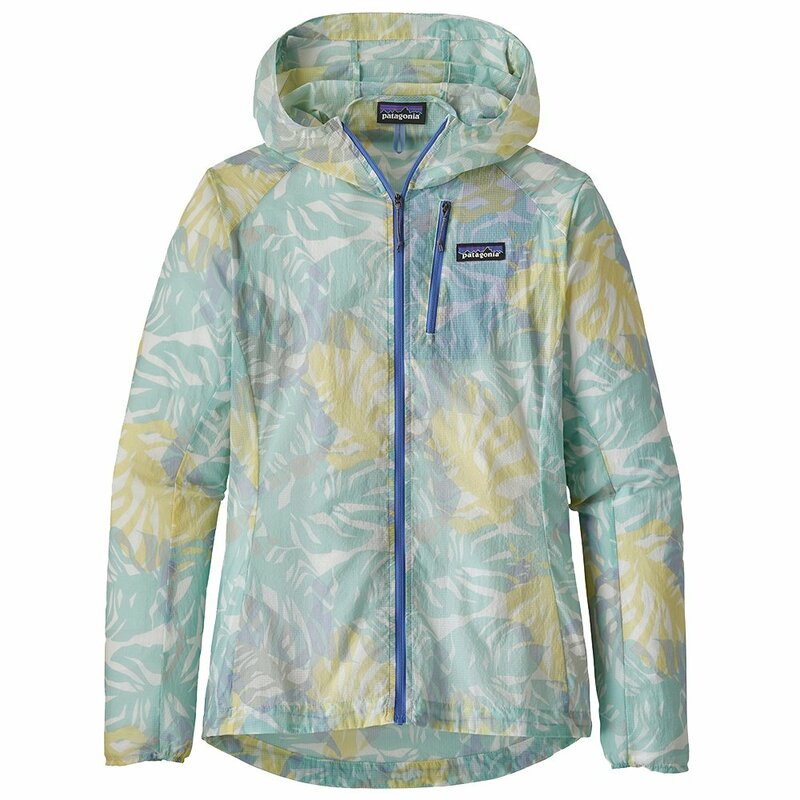 The Patagonia Houdini Jacket will shield you from that passing storm when you're halfway through your trail run. Lightweight and durable this 100% recycled ripstop fabric with a DWR finish is resistant to wind and moisture and offers that extra protection you want from the elements. Best of all, when the warm sun comes out, the chest pocket converts to a stuff sack with a reinforced carabiner clip-in loop that lets you store your jacket and attach it to your pack so you can conquer that one last trail with nothing holding you back.